Need inspiration for your latest business venture? 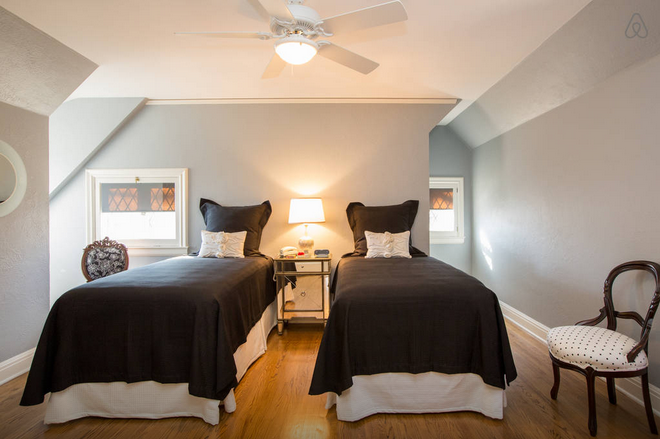 Try sleeping in Warren Buffett’s childhood digs. The winner of an Airbnb contest will stay in Buffett’s former residence in Omaha, Nebraska for three nights at no charge during the May annual shareholders meeting for Berkshire Hathaway, Buffett’s company. 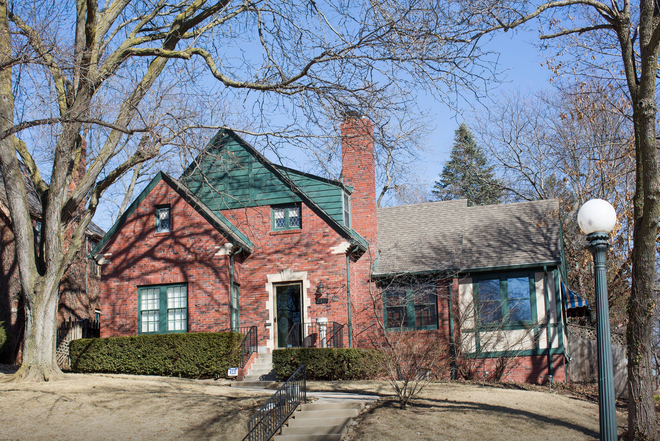 The three-bedroom house, located at 2501 N. 53rd Street in Omaha’s historic Country Club neighborhood, accommodates up to six people and has a collection of fine Mexican folk art in the basement. The retail value of the three-night rental is $2,250, and the contest is only open to shareholders of Berkshire. 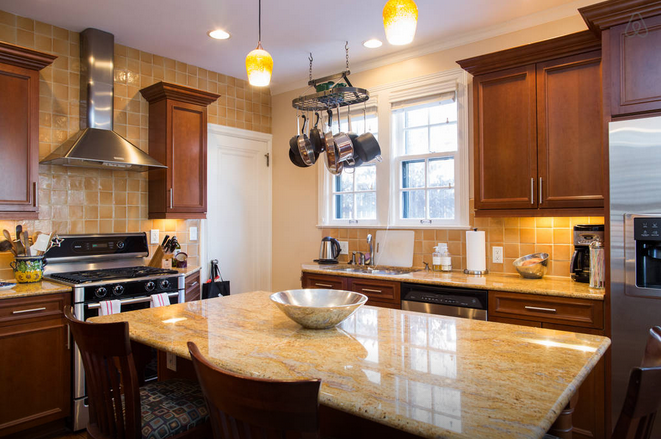 Buffett’s family moved to the house in 1936; the home was where Buffett launched one of his first businesses as a boy, selling bottles of Coke door-to-door for a nickel after purchasing a six-pack for 25 cents, according to the Boston Globe. 1. What are you most excited to experience in Omaha? 2. What are you most looking forward to at the Berkshire Hathaway Shareholders Meeting? 3. What’s your favorite Airbnb experience? 4. What’s next on your travel bucket list? Sadly, the winner won’t actually be sharing a roof with Buffett; in 1957, he purchased a five-bedroom stucco house in Omaha for $31,500, and he still lives there today. This year’s annual shareholders meeting marks the 50th anniversary of Buffett’s takeover of Berkshire. Buffett has been credited with turning the ailing textile manufacturing company, established in 1893, into a conglomerate that owns more than 80 subsidiaries, with holdings in Heinz, American Express, The Coca-Cola Company, Wells Fargo and IBM. The May meeting is anticipated to draw more than 40,000 attendees, which could prove a strain on Omaha’s hotels. In this year’s annual letter to Berkshire shareholders, Buffett advised that “people on a tight budget should check the Airbnb website,” the Wall Street Journal reported. 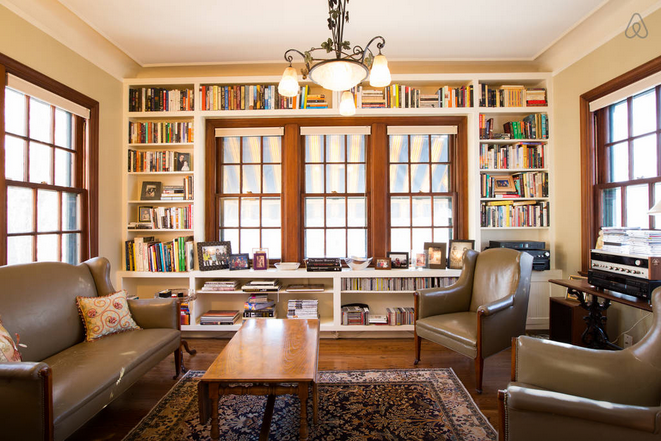 Read more on Airbnb policies in major US cities here.